Now in its 60th edition, Brafa is the grand old lady of art fairs. But as the fair’s president, modern art dealer Harold t’Kint de Roodenbeke, tells me: ‘Age is merely the price to pay for maturity.’ Certainly, the Brussels Antiques & Fine Arts Fair (24 January–1 February) has grown up enormously over the last 10 years. In 2004 it moved from the Palais des Beaux-Arts into the Tour & Taxis, a 19th-century former industrial complex beside the Willebroek Canal. It rapidly expanded from a cramped affair of 50 mostly Belgian galleries into a far more spacious display of 126 galleries, the fair’s chosen limit. Under t’Kint de Roodenbeke’s presidency (he was elected in June 2012), a central goal has been to raise the international profile of the fair, and this year at least 60 per cent of the galleries are from outside Belgium, with 12 different European countries represented, including dealers from Monaco, Luxembourg and Hungary. An ambitious talks programme, launched in 2014, is one enticement, and this year Apollo hosts a lecture on Dutch and Flemish metalpoint drawings in partnership with the fair (30 January). Further inducements for visitors are the very high standards of both vetting and presentation required by the committee. And in the spirit of supporting up-and-coming Belgian artists, the fair has commissioned art schools in Brussels to design carpets for corridors in the venue. Brafa is ‘not just a fair, it is a happening’, says t’Kint de Roodenbeke. The range of objects this year is wide. Phoenix Ancient Art, based in Geneva and New York, brings a virtually intact Etruscan bronze and iron helmet with a sharp crest, dating from the first half of the 8th century BC. 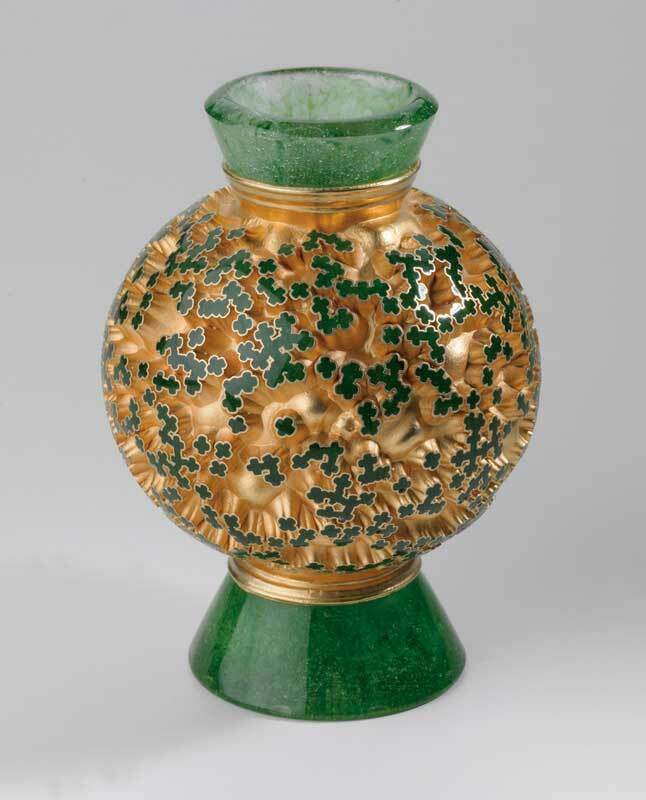 Other highlights on its stand include a curious Byzantine amber glass hexagonal flask with Jewish and Christian symbols, made for pilgrims in Israel or Syria in the late 6th or 7th century. Clara Scremini, meanwhile, shows some remarkable examples of contemporary glass. Michael Glancy’s Byzantine Star X 2013, made from cast glass, copper and gold, is displayed alongside blown, pulled and curved pieces by Maria Bang Espersen. Paris-based Tanakaya specialises in Japanese artists, and presents two refined, elegant prints by Goyô Hashiguchi (1880–1921). Goyô made only 14 prints in his lifetime, which he published himself in very small editions. Galerie Jörg Schuhmacher from Frankfurt, meanwhile, a specialist in École de Paris and Pop Art, brings two colourful gouaches, one by Serge Poliakoff (Red – Orange – Yellow, 1962–63) and one by Maurice Estève (Composition, 1985), as well as Polaroids and drawings by Andy Warhol. London is represented by, among others, Finch & Co, which offers a Celtic limestone votive head of a man, (1st century BC–1st century AD), found in a barn in Wiltshire. 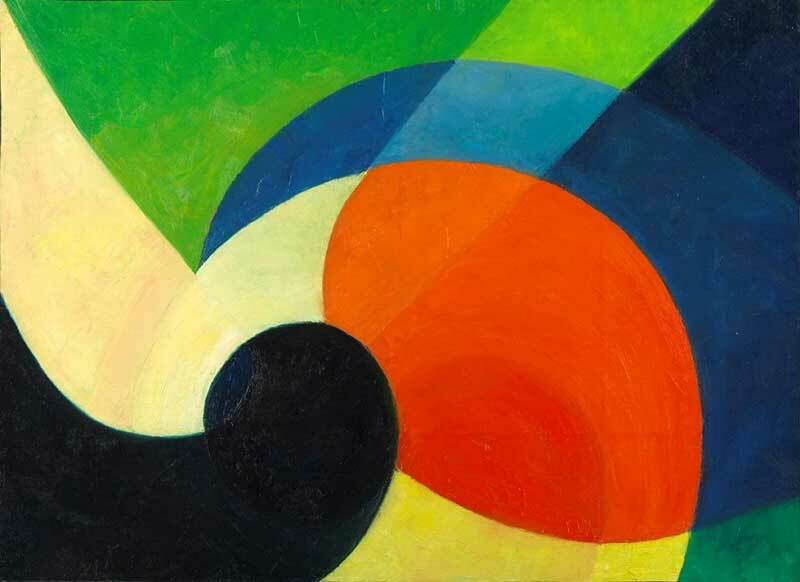 Whitford Fine Art presents works by Joseph Lacasse, the Belgian pioneer of abstraction (Movement, 1973), and a bronze by Clive Barker, a pioneer of Pop in Britain. Aktis Gallery focuses on émigrés in post-war Paris, and presents works by the surrealist Cuban sculptor Agustín Cárdenas (whose hand André Breton described as ‘efficient as a dragonfly’) and Zao Wou-Ki. 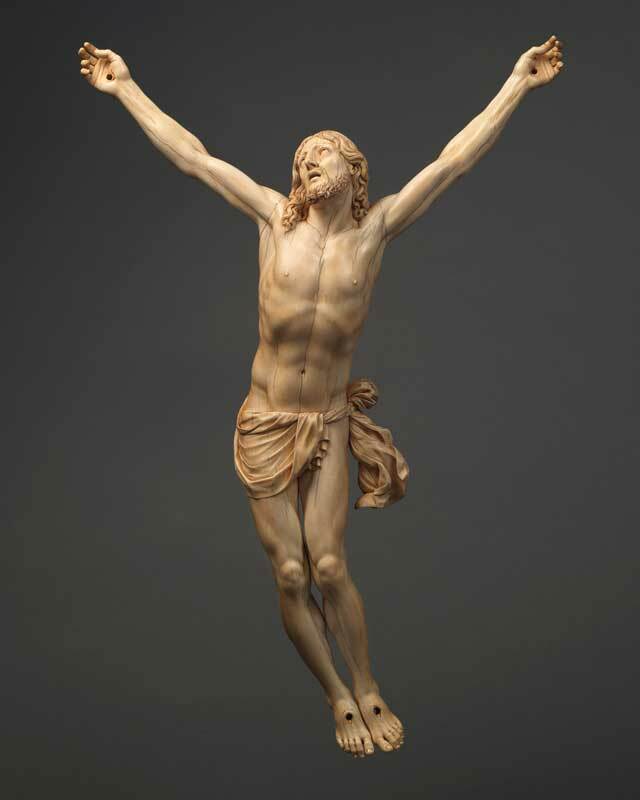 Mullany, specialists in haute époque and continental sculpture, brings a limewood Madonna and Child from Ulm in Southern Germany, dated around 1470–80, and a Franco-Italian late 17th-century ivory, Cristo Vivo, by Joseph Villermé. Inevitably, however, given their cultural and geographic proximity and French taxes, Belgian and French galleries dominate. 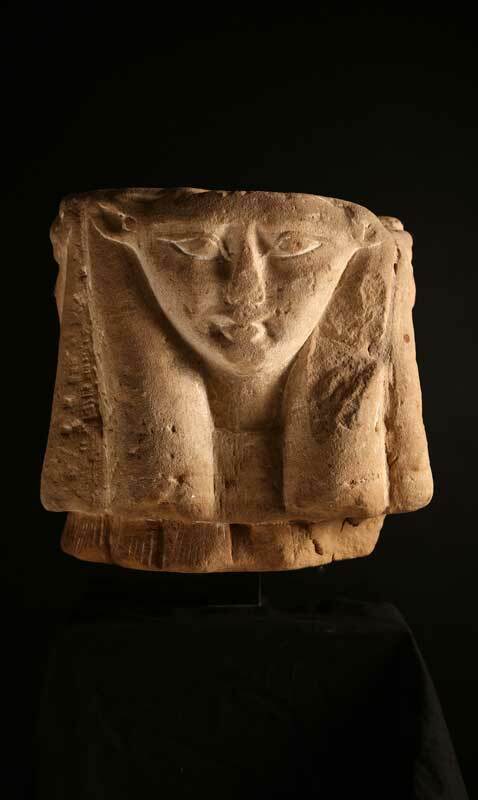 Axel Vervoordt, Antwerp’s charismatic dealer, collector and curator, presents a combination of beautiful objects – including an Egyptian four-sided sandstone Hathor capital, carved with a gazing, triangular face (332–320 BC). Didier Claes is a leading figure in the tribal art market with a gallery in the plum Sablon area in Brussels, and he brings a selection of pieces from the Democratic Republic of the Congo. Among them is a late 19th- or early 20th- century Zande harp, with a carved head adorning the neck of the instrument. Marc Heiremans, meanwhile, mounts a retrospective of works by the Belgian sculptor and ceramicist Lieve De Pelsmaeker, while Jacques Nève brings a variety of antique clocks, including a Napoleon III Egyptian revival mantelpiece garniture, comprising a mantel clock surmounted by Cleopatra and her servant and a pair of eight-light candelabra. Not to be outdone, Galerie Steinitz is transporting an entire boiserie made in Paris between 1710 and 1720, which once graced the Rothschild-Sassoon residence in London’s Park Lane. Emma Crichton-Miller is a freelance journalist and an Apollo columnist. Without Rubens no rococo, no romanticism, no orientalism. Perhaps even no Impressionism.